What is the difference between Coins and Real Money? Real Money can be used to purchase entries into tournaments, challenges and to buy Coins. It is US dollars. 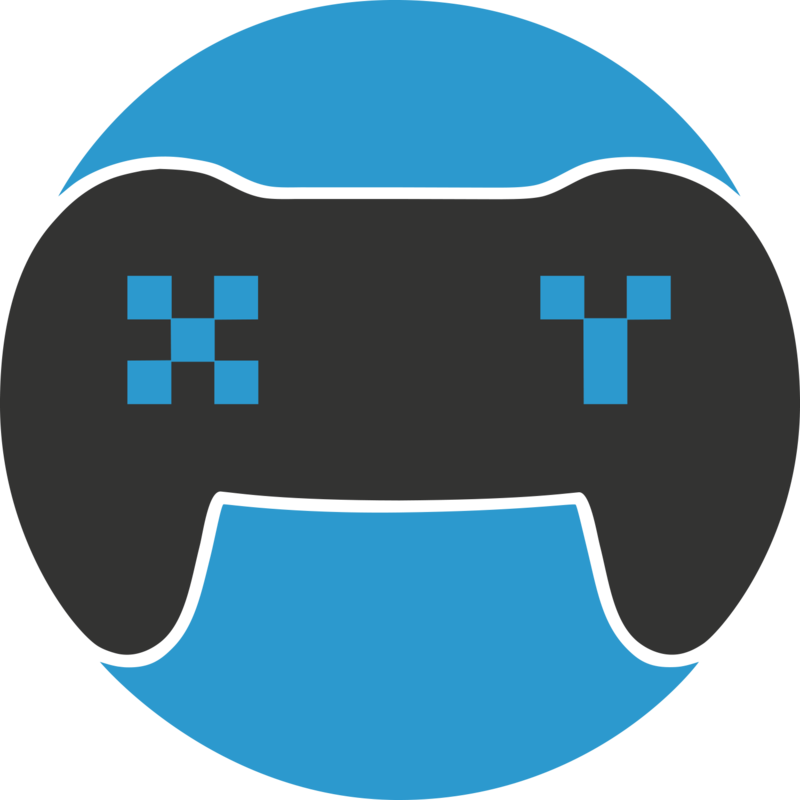 Coins are a form of Play Money that can be gained by doing a various task on the XY Gaming site or can be purchased in bulk to enter into giveaways, tournaments, challenge users and to purchase items from our Marketplace. Can Coins be converted into real money?